Our cameras are with C mount or CS mount. They can be used in mainly two fields, industrial machine vision image and microscope image. 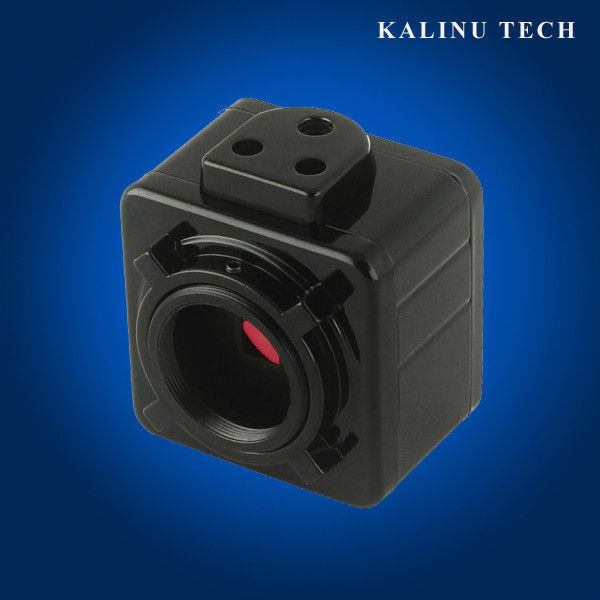 For industrial machine vision, it is always mount a CS lens with the camera. And for microscope image, it can be mounted in C mount of microscope or be mounted a adapter lens to put into the tube of eyepiece or trinocular. We also have a digital camera for telescope, slit lamp, hardness tester etc. In our software, user can preview in lower resolution, but it will turn to highest resolution when you take picture. It solve the slow framerate of high resolution camera. We also supply SDK for client to develope their own software.